Apache Kafka is the distributed messaging system which serves as a substitute for traditional JMS messaging systems in the world of BIG-DATA. Another way to describe Kafka as per Apache website is “Apache Kafka is publish-subscribe messaging rethought as a distributed commit log”. It was originally developed by LinkedIn and later on became a part of the Apache project. Kafka has some differences when compared to other message brokers like RabittMQ, Websphere MQ . One of the best-known advantages is its performance. It consumes data in its own way. 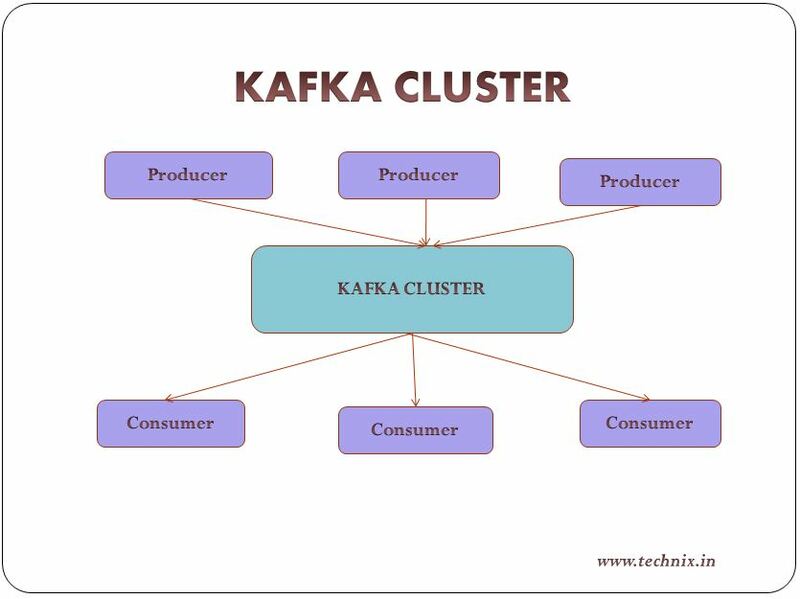 Kafka can have multiple producers and consumers and work as a cluster in a distributed model. Kafka works on a publisher-consumer mechanism. 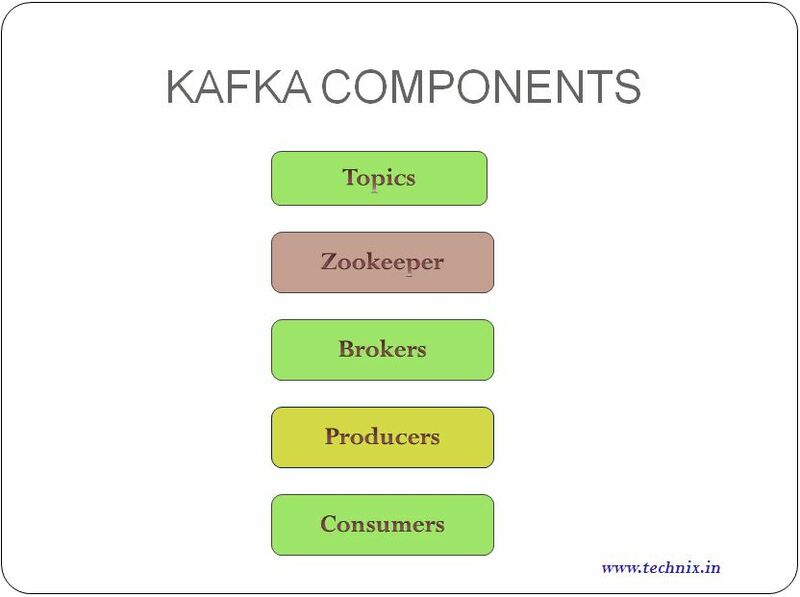 Kafka maintains feeds of messages in “topics“, processes which publish messages to a Kafka topic is named as “Producers“, processes that subscribe to the topic and process the published messages is called as “Consumers“. Kafka is run as a cluster comprised of one or more servers each of which is called as a broker. Messaging: Replacement for a more traditional message broker, Kafka has better throughput, built-in partitioning, replication, and fault-tolerance. Website Activity Tracking: Real-time processing, real-time monitoring, and loading into Hadoop or offline data warehousing systems for offline processing and reporting. Metrics: Aggregating statistics from distributed applications to produce centralized feeds of operational data. This is just an introduction about Kafka, please refer Apache-site documentation for detailed documentation.